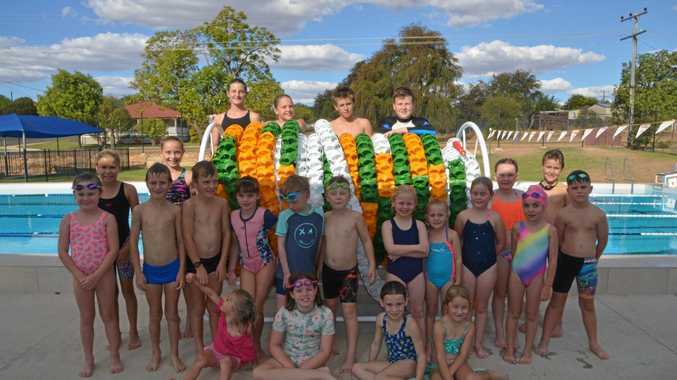 Swimming: Young swimmers at Taroom ended the season on a high note after diving in to their annual carnival. The event last month featured 40 swimmers from Taroom and further afield, including representatives travelling from Biloela and Moura. Head coach Amy Yuille said it was a fantastic day. "There was some great swimmers, all the kids participated extremely well, the sportsmanship was fantastic,” Yuille said. The carnival was made extra special thanks to a grant from Glencore Coal Wandoan, which allowed the club to buy new lane ropes. Yuille was over the moon. "The lane ropes, they are magnificent, if you can even call a lane rope magnificent,” she said. The carnival was one of the last events before the club began to wind down for the year, as swimming goes on hold during winter without a heated pool. 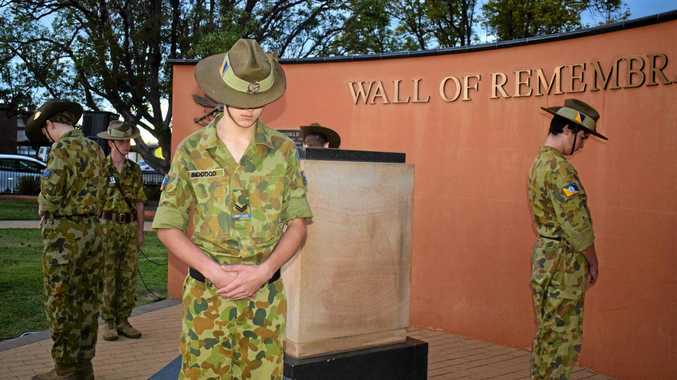 But Yuille said they would kick back into gear about September. "Really looking forward to the next year, our numbers are great,” she said. "We have a lot of littlies, they are junior clubbies that come in, they range from kids that have just started prep, and our senior clubbies, they help the little clubbies down the lane, down the pool and it gives them a sense of belonging. "For a little kid having a senior help them down the pool, it's huge. "It's like meeting a hero really because these little kids see these big kids absolutely smashing it down the pool. There's plenty to keep the club excited as the senior swimmers start putting together some ideas to keep fundraising when they start up again. But in the meantime, Yuille said she was so impressed with the Taroom team at the carnival. "They're a great bunch of kids, they always try their best, and their sportsman- ship is second to none, they're always congrat- ulating their competition.